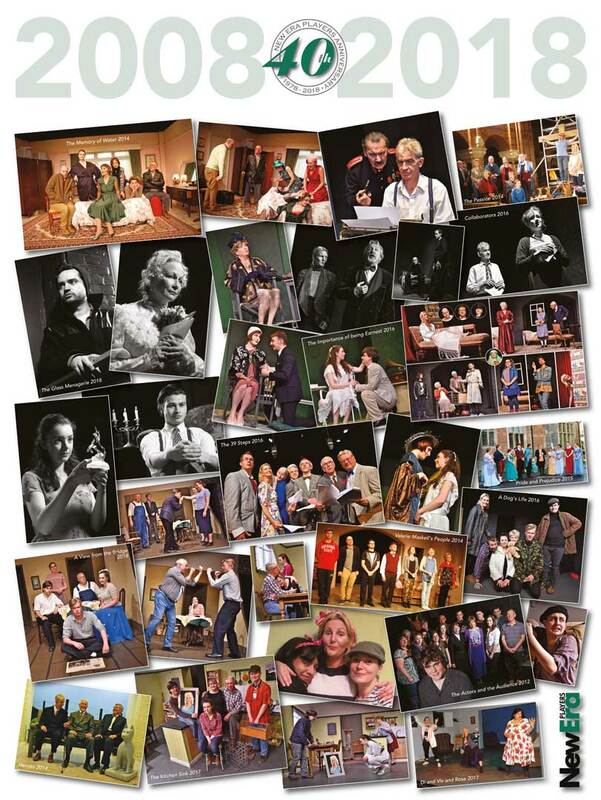 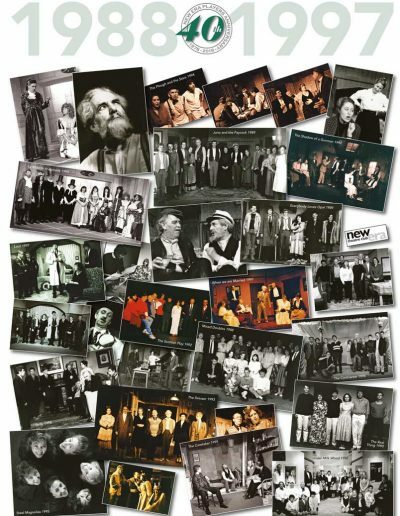 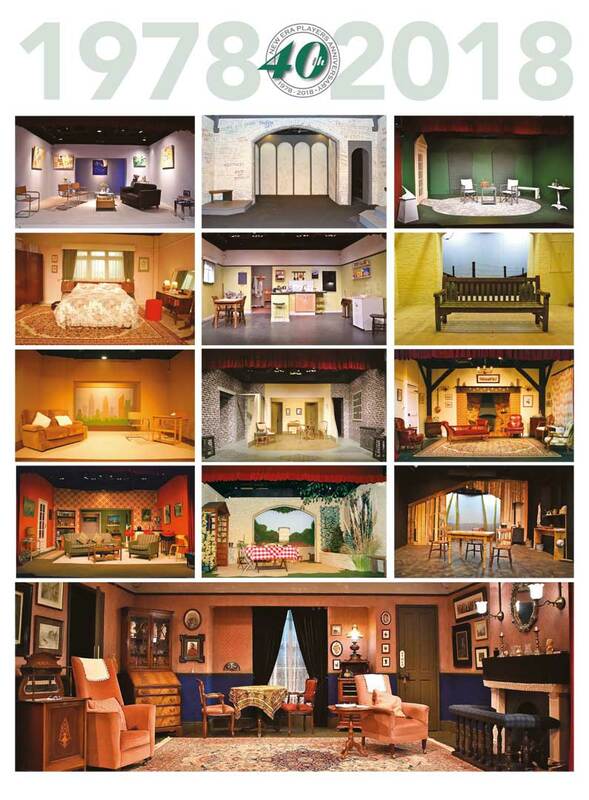 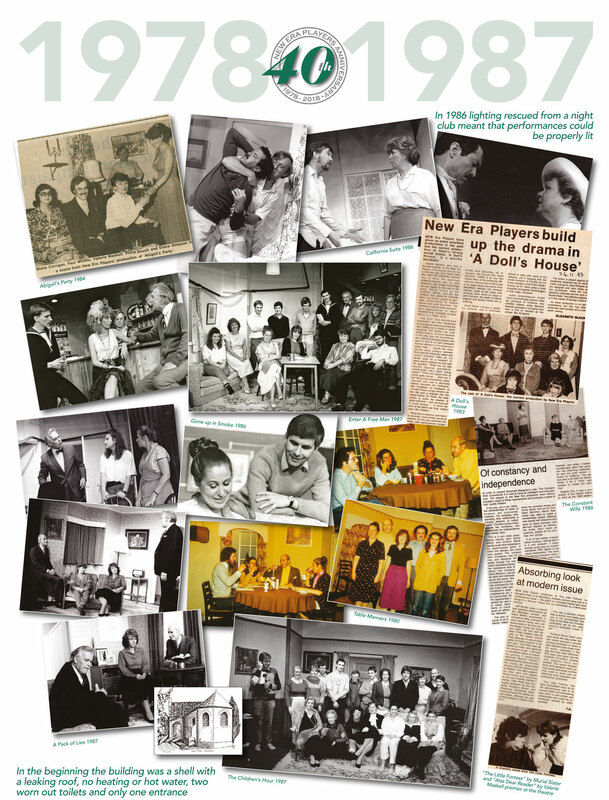 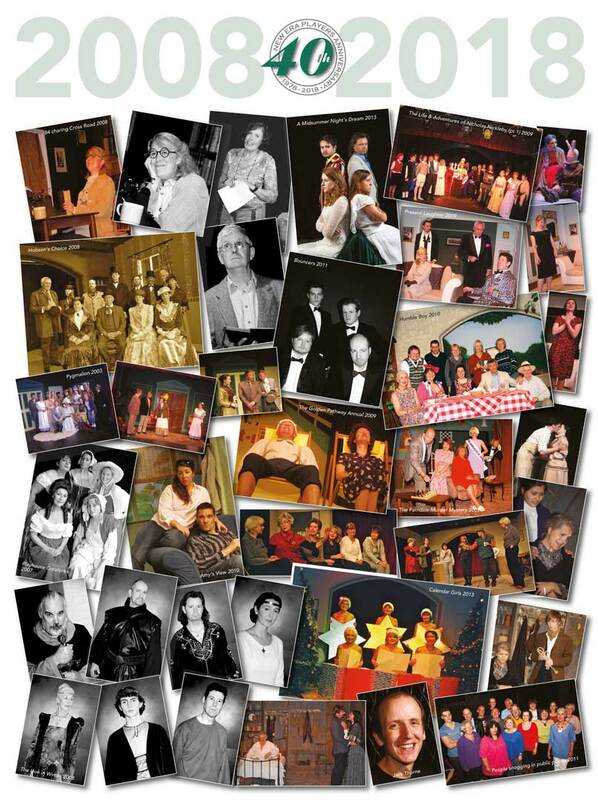 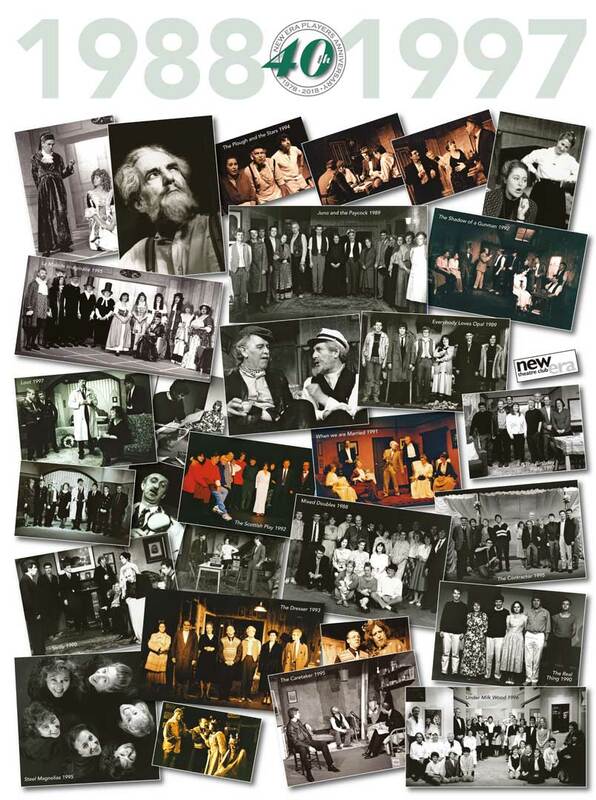 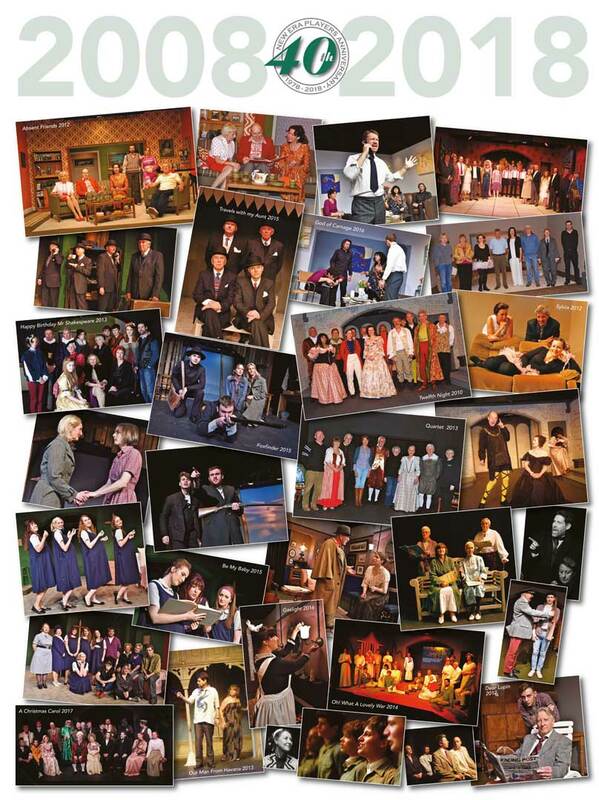 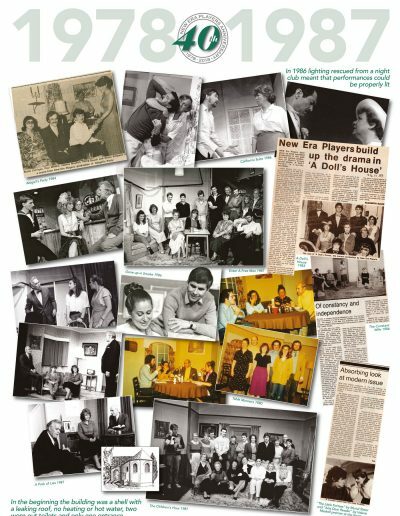 If you have not yet seen the photo exhibition of 40 exciting years of comedy, drama and general mayhem as produced by New Era Players, then you should make time to do so before the end of the year! 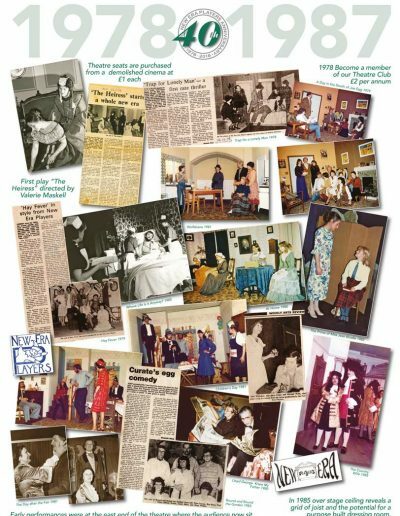 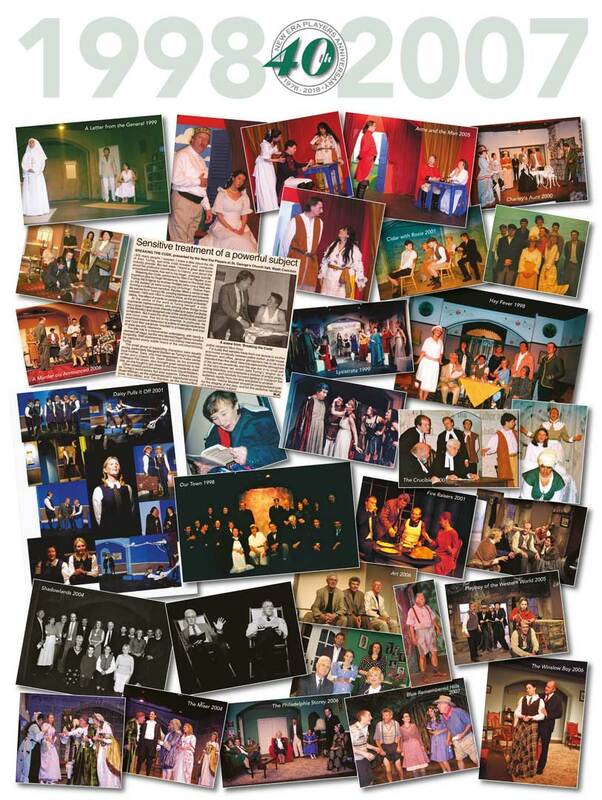 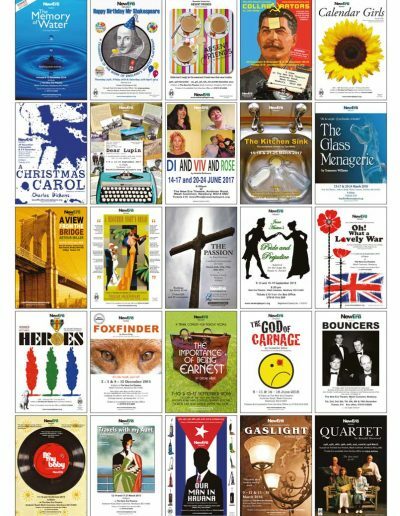 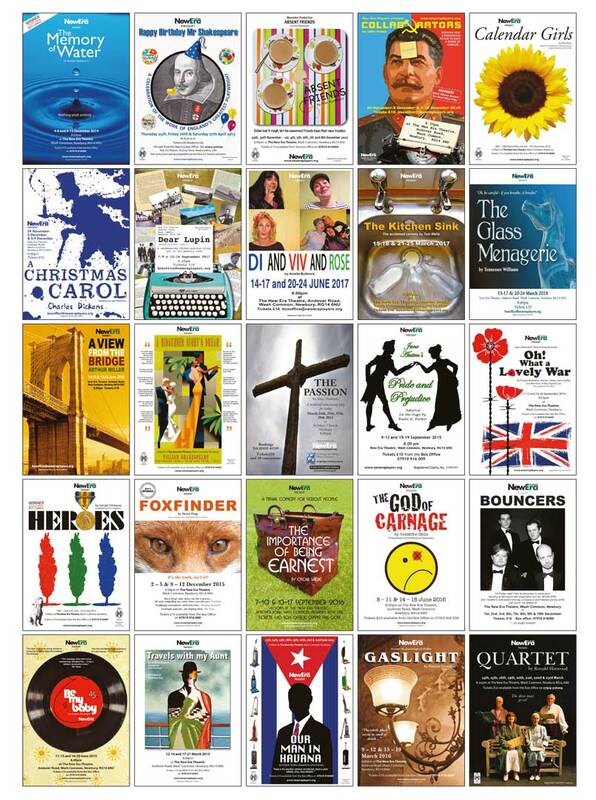 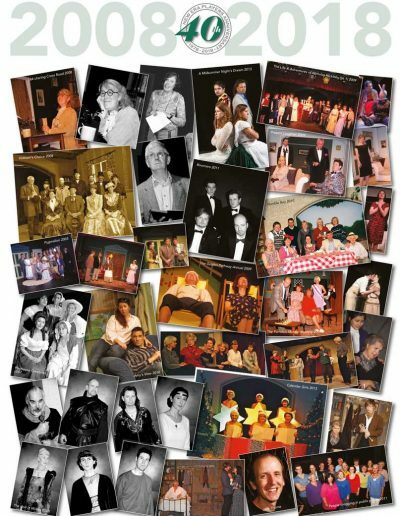 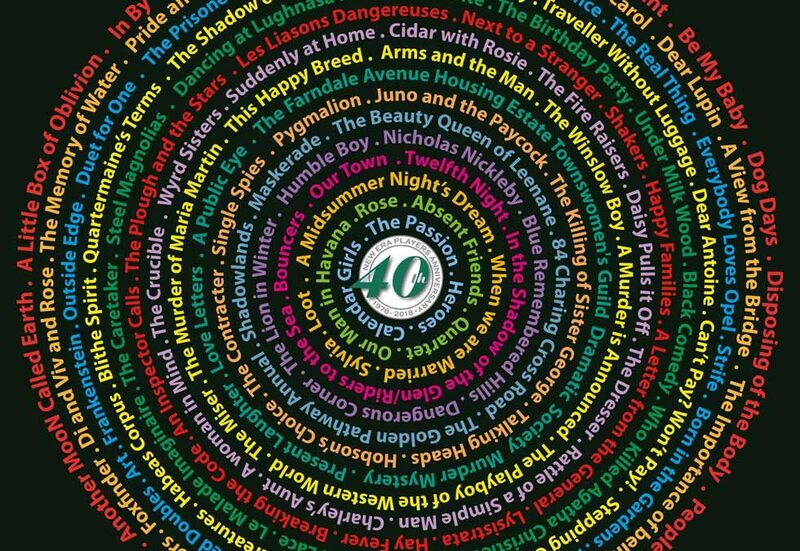 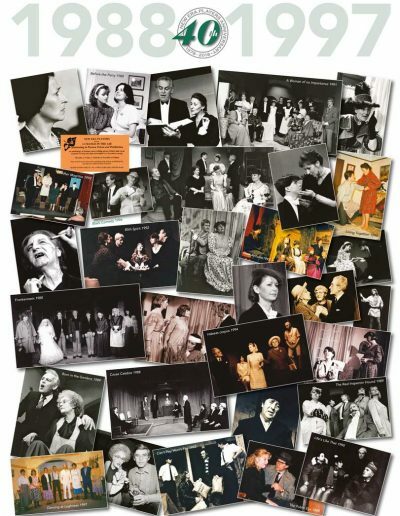 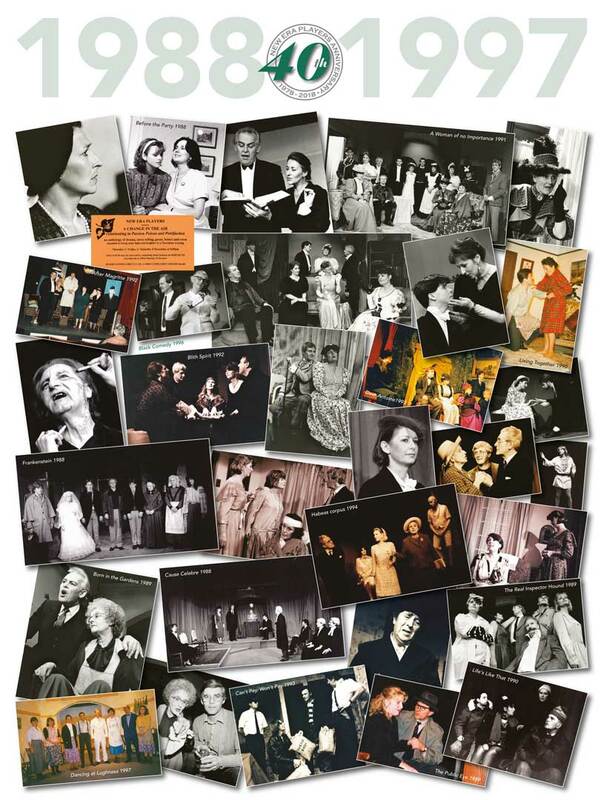 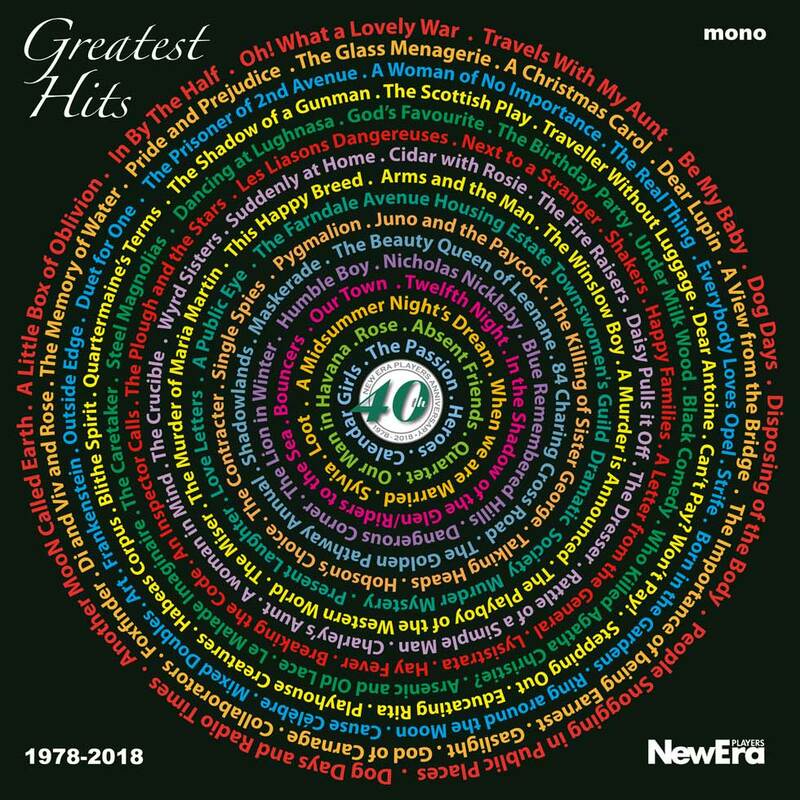 Set against a timeline of significant national and local events, it offers an eye-watering array of photographs illustrating a wealth of plays performed during those forty years. 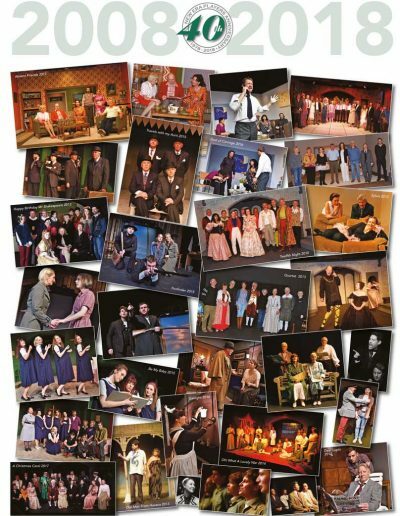 Even the people who performed in them are amazed to see the breadth and variety of productions New Era Players have created. 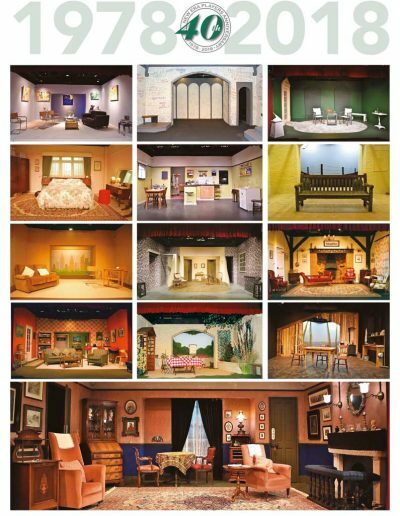 The creativity and craftsmanship shown in publicity material such as posters and programmes, and the sheer inventiveness of set designs are worthy of a second viewing. 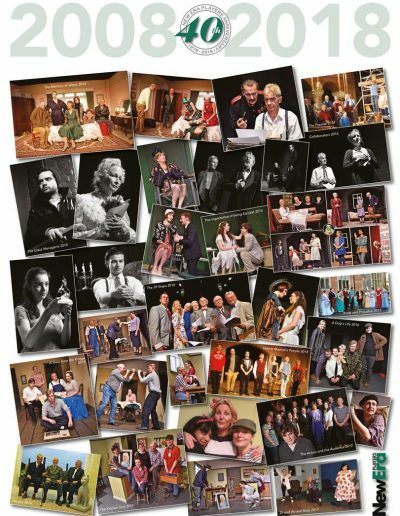 A must see for anyone with an interest in the performing arts!